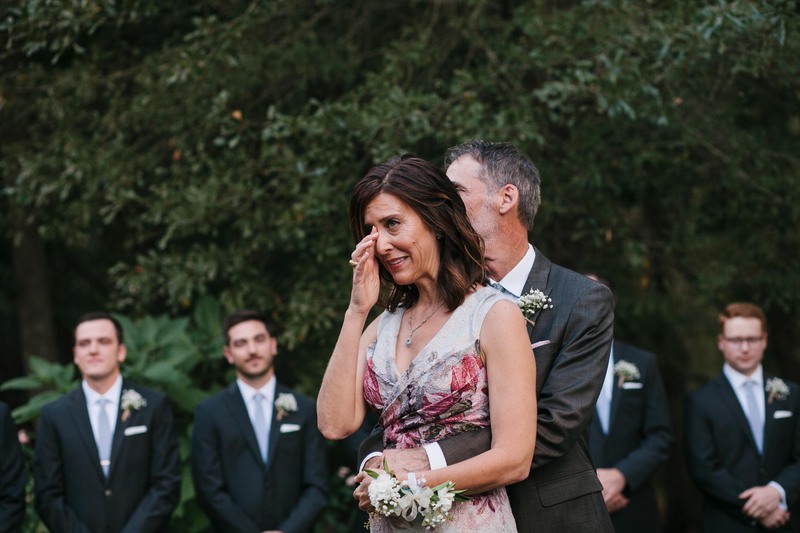 Considering I’ve known Forrest and his family for almost 12 years now, it was such an honor when he reached out about documenting this season of their lives. 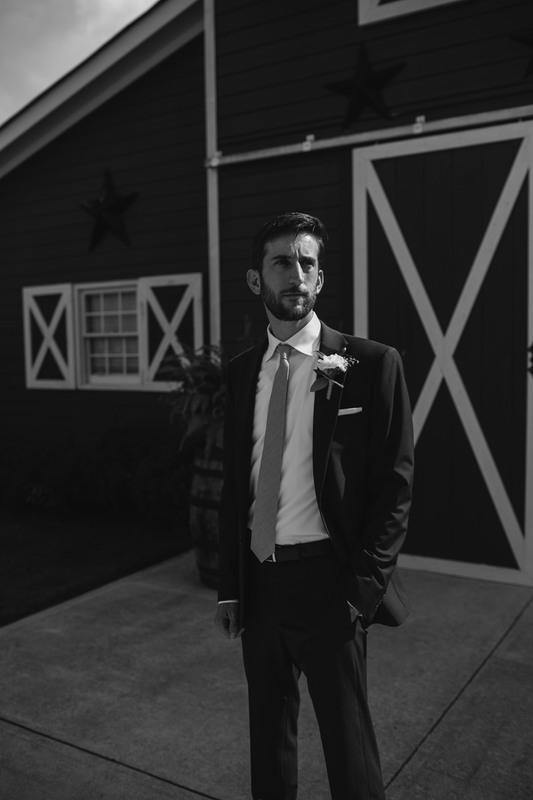 It’s been awesome watching Forrest grow up and mature as he pursued full time ministry and I was looking forward to getting to know Landry. 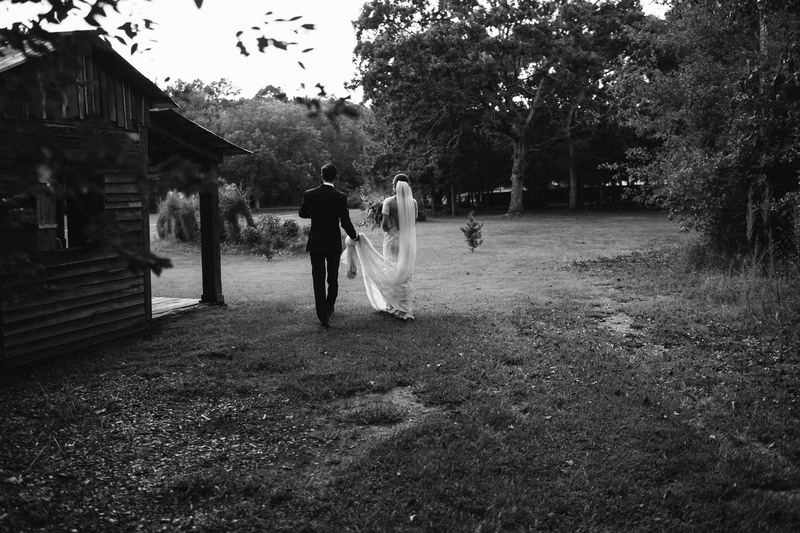 Knowing what I know of Forrest, I knew Landry had to be something special. 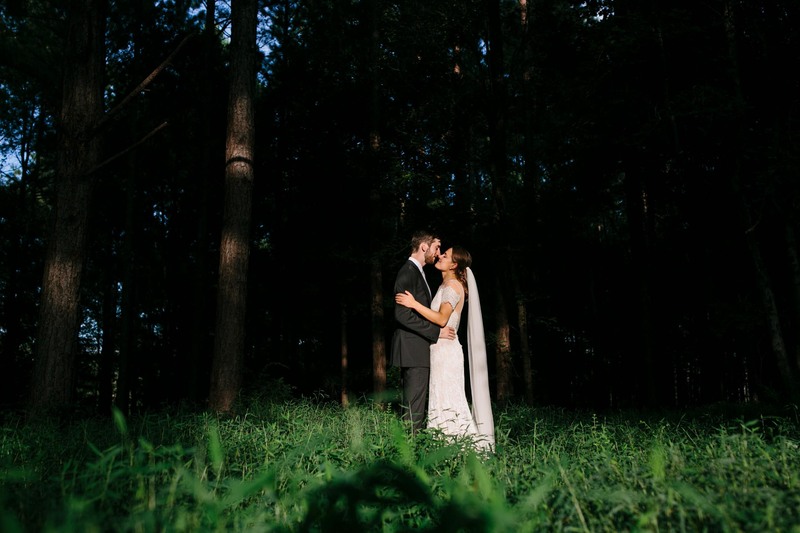 I also got excited knowing that him and his fiancé, Landry, shared a passion for the outdoors just like me and that she was currently working in Colorado shortly after their engagement. 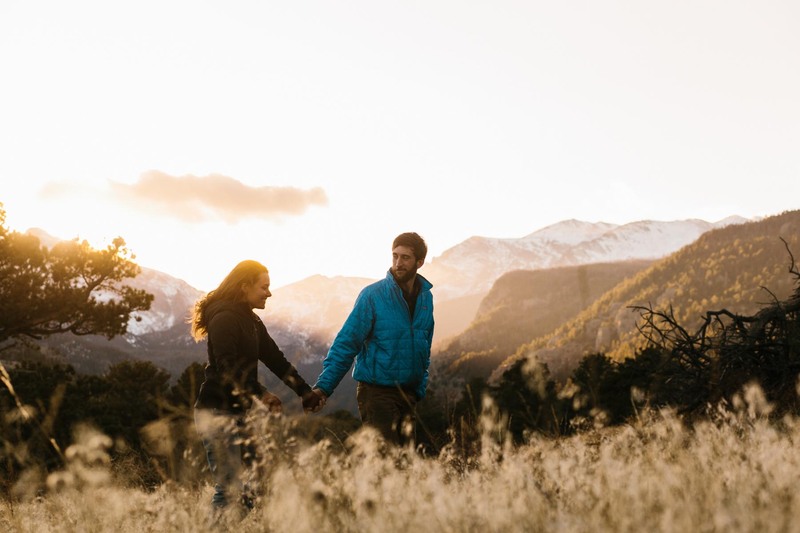 Since I like to spend some time in Colorado each year, we were able to align our schedules and manage to get a few decent photos despite 30 degree temps and 25+ mph winds in Rocky Mountain National Park. 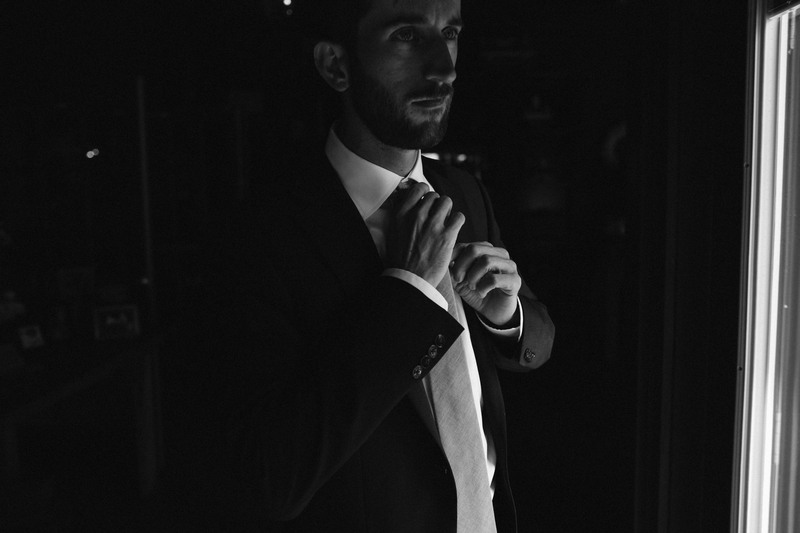 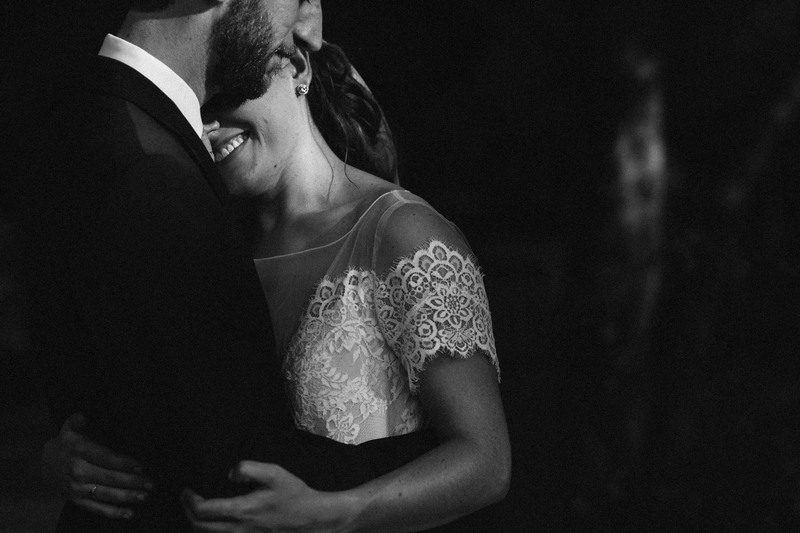 You can see one of my favorites from that session here but check out their engagement post for more. 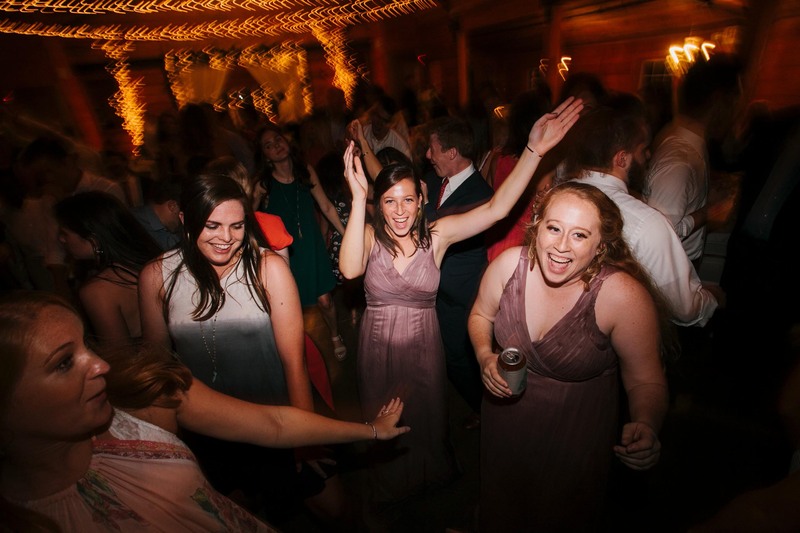 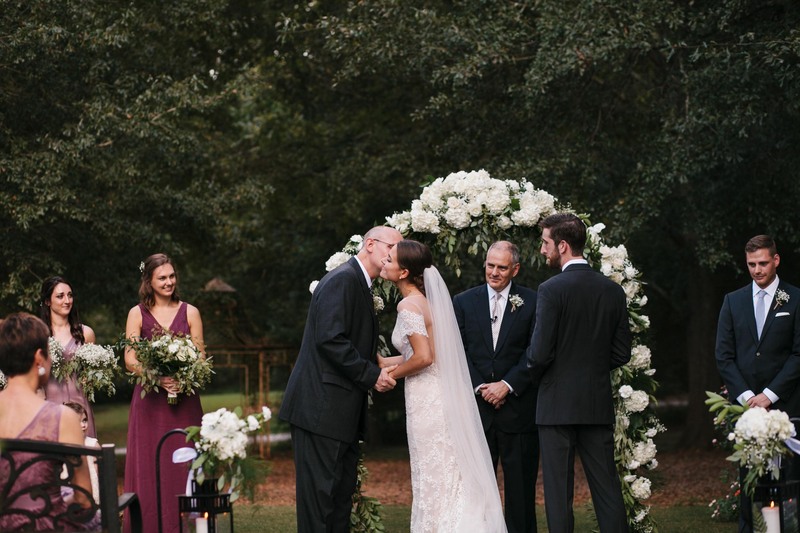 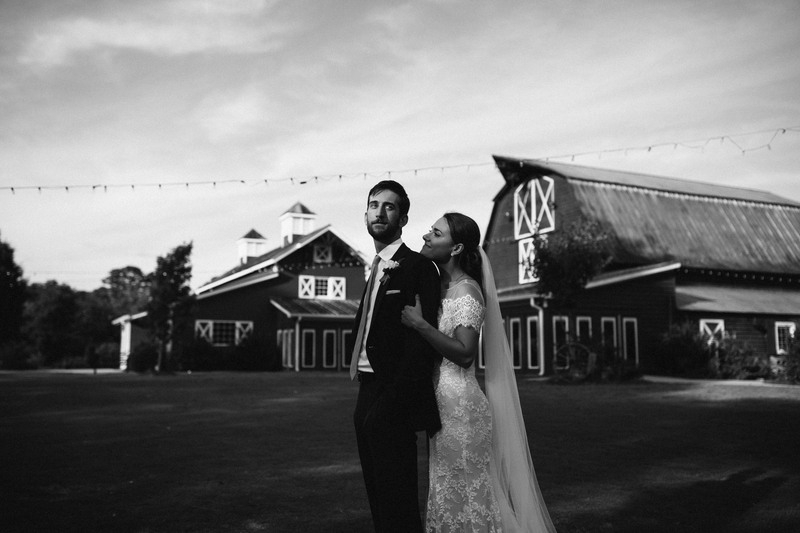 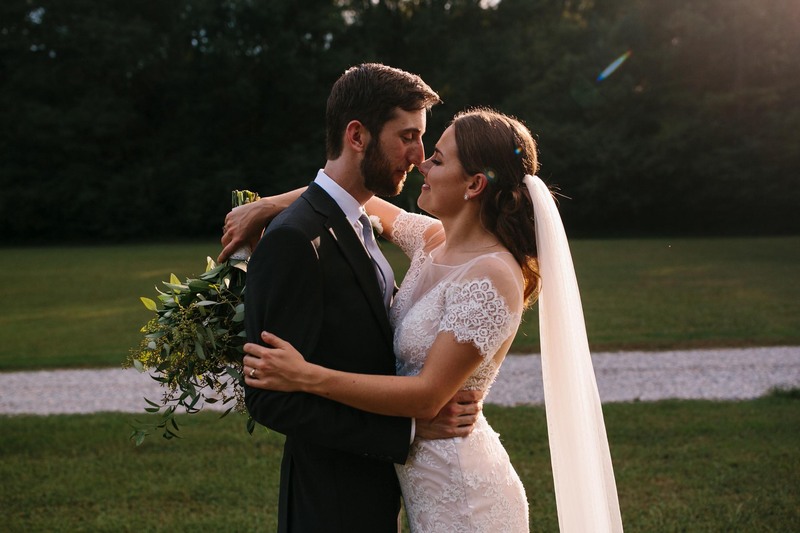 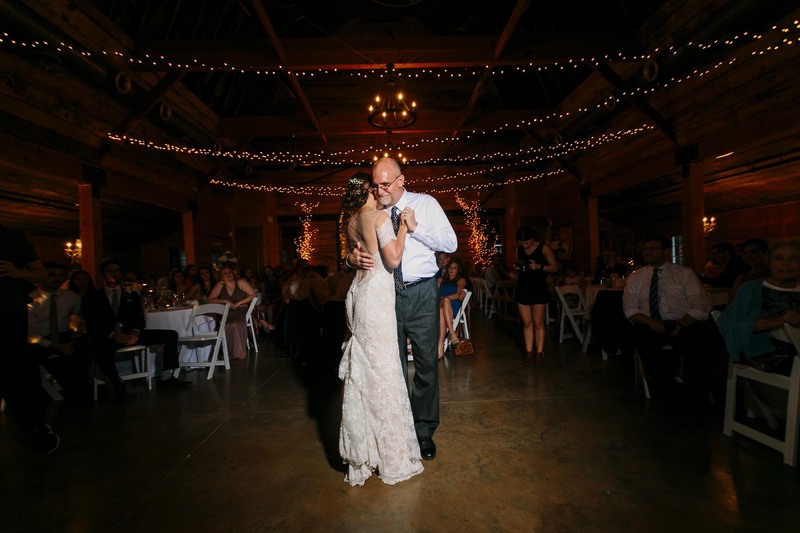 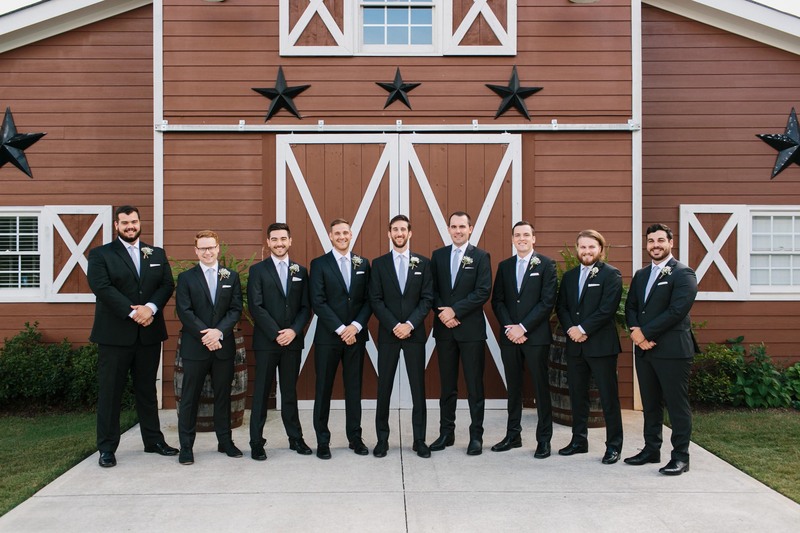 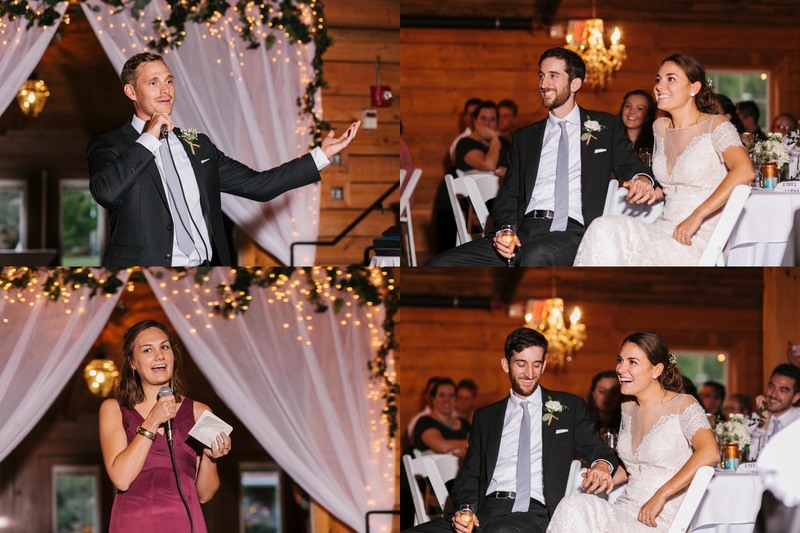 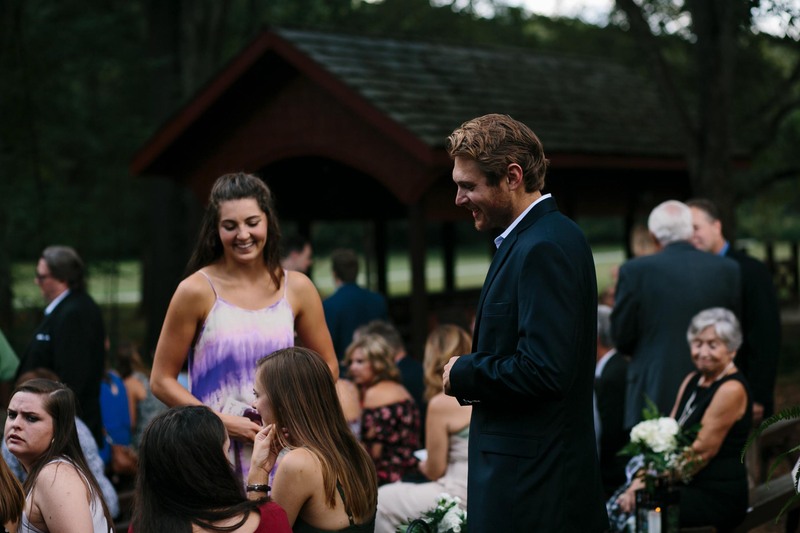 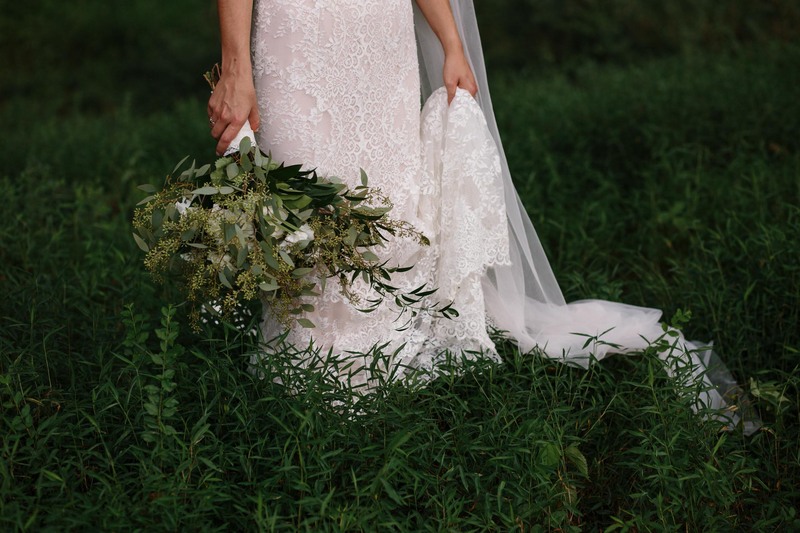 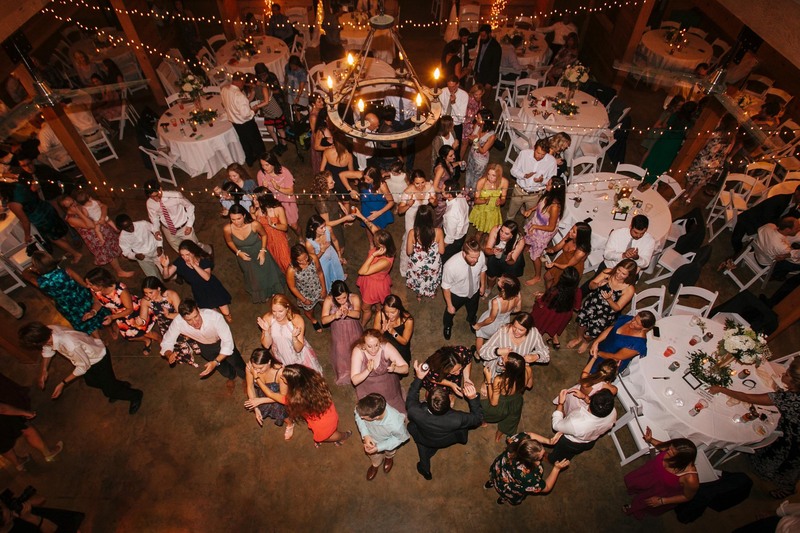 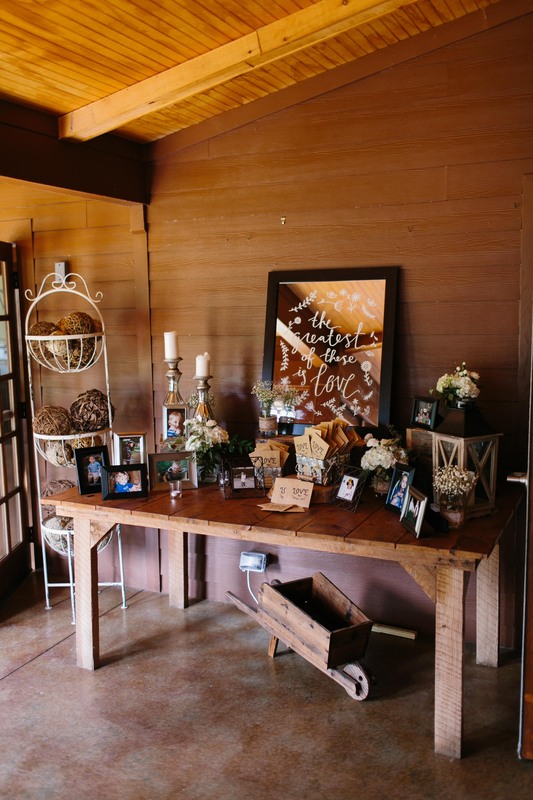 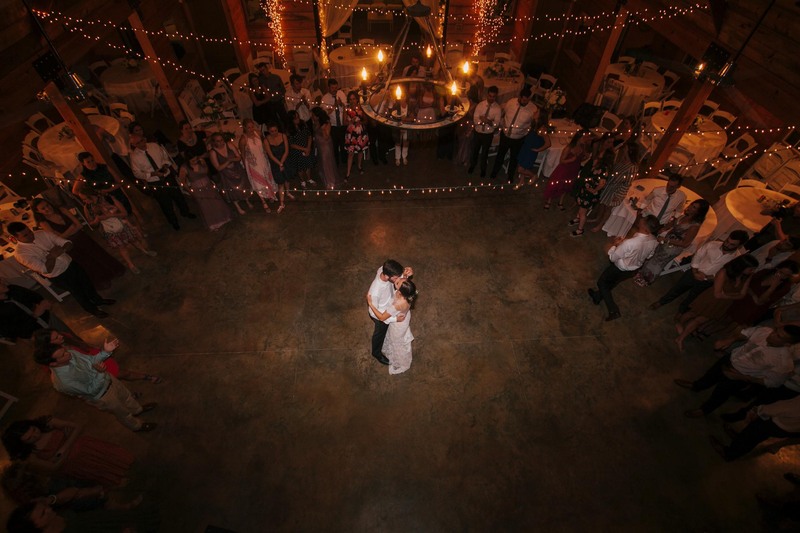 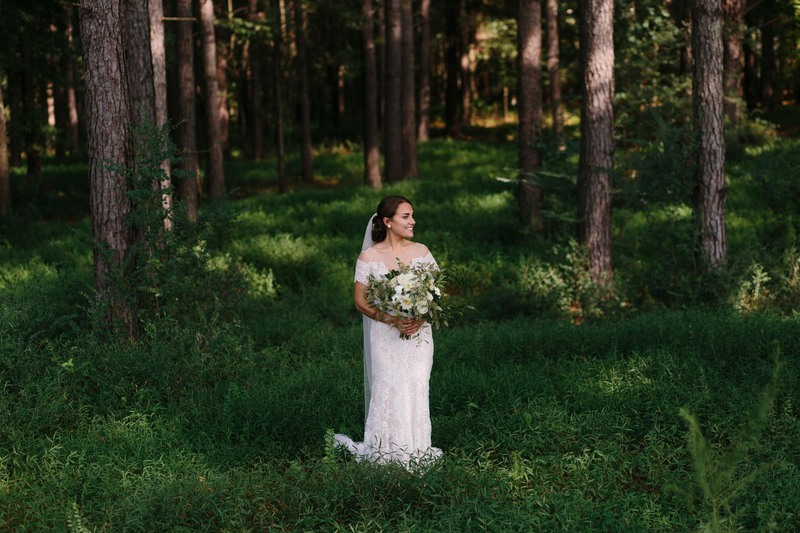 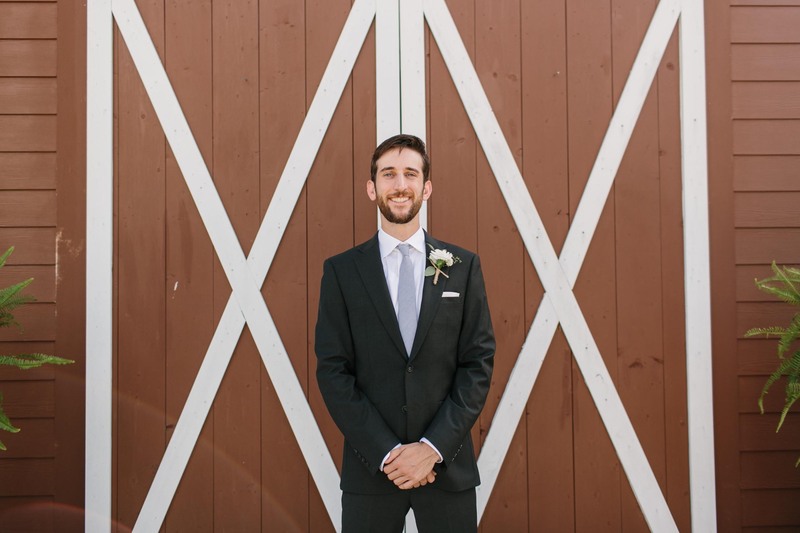 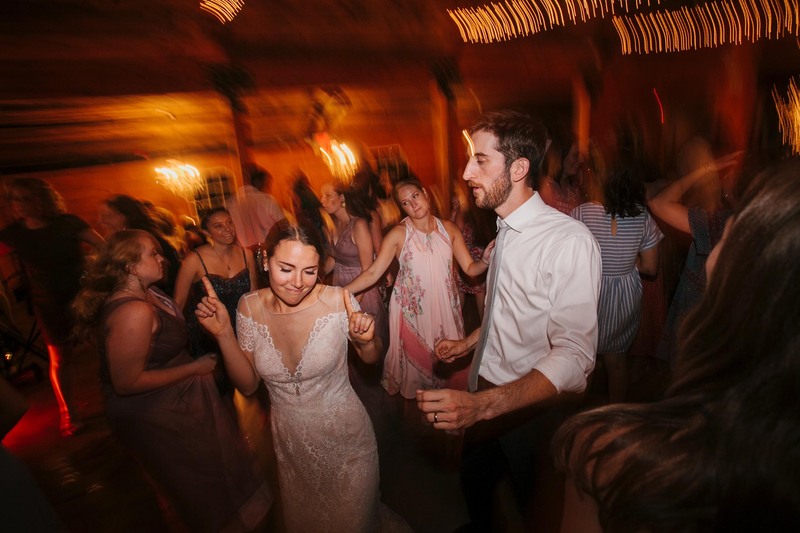 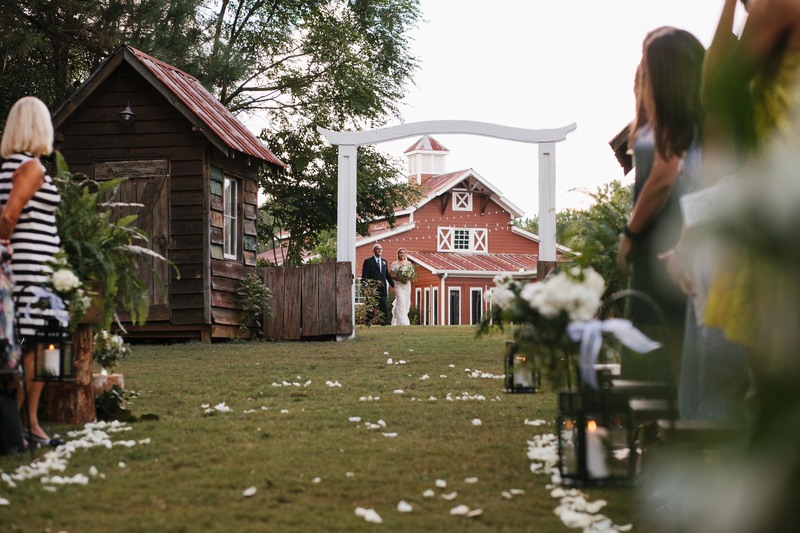 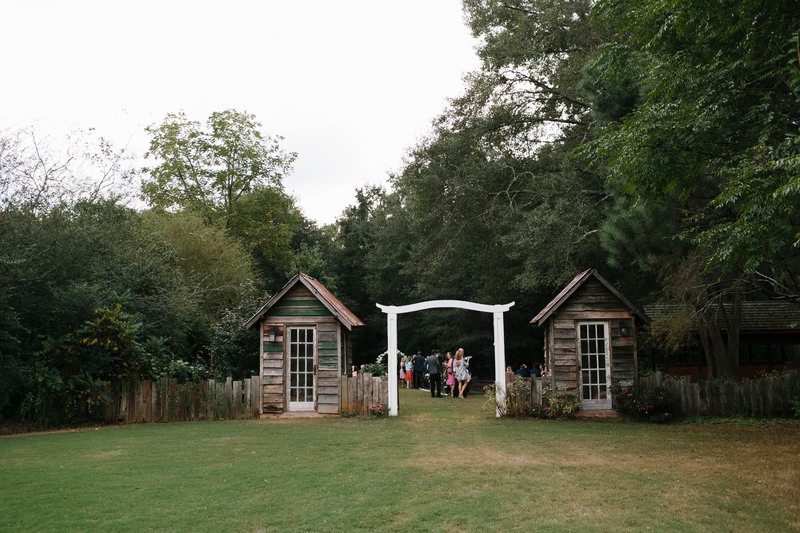 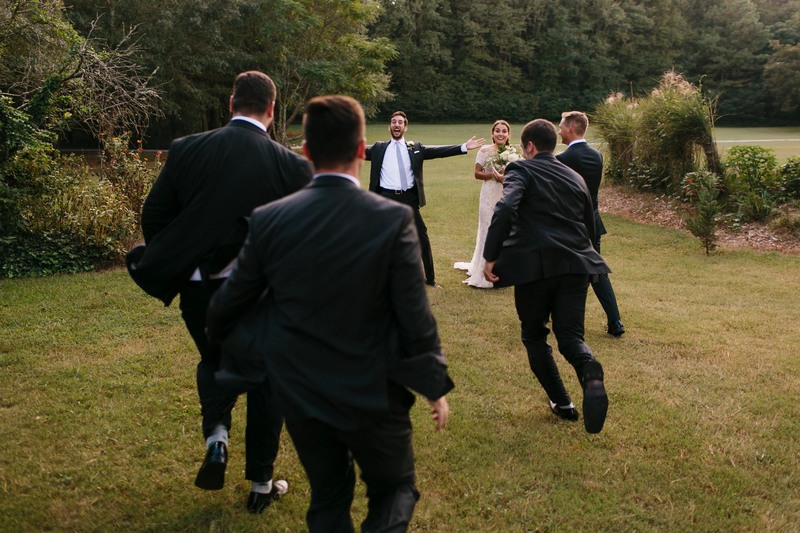 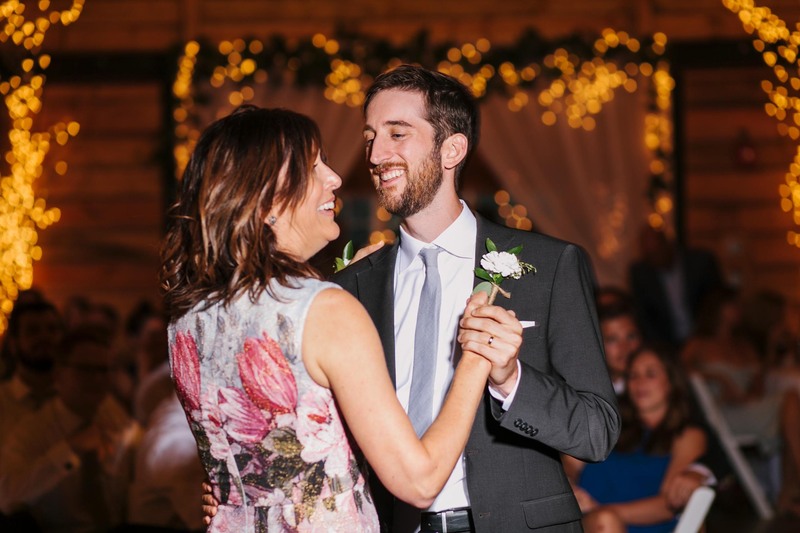 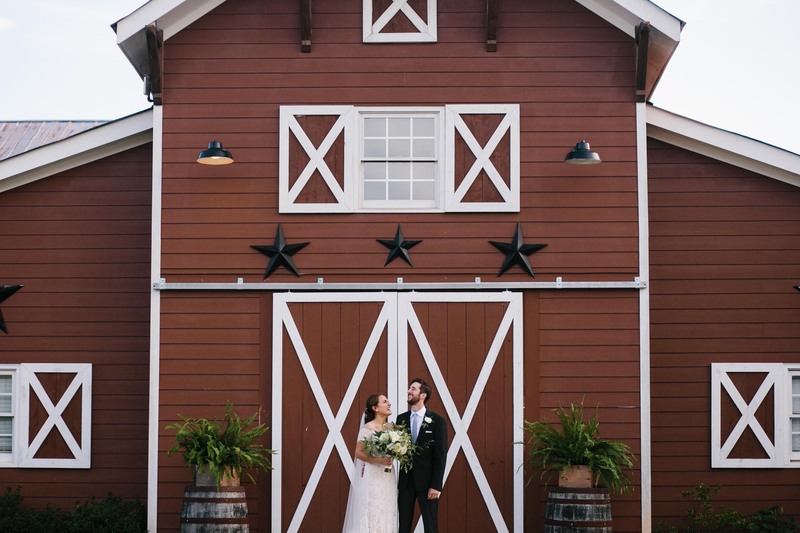 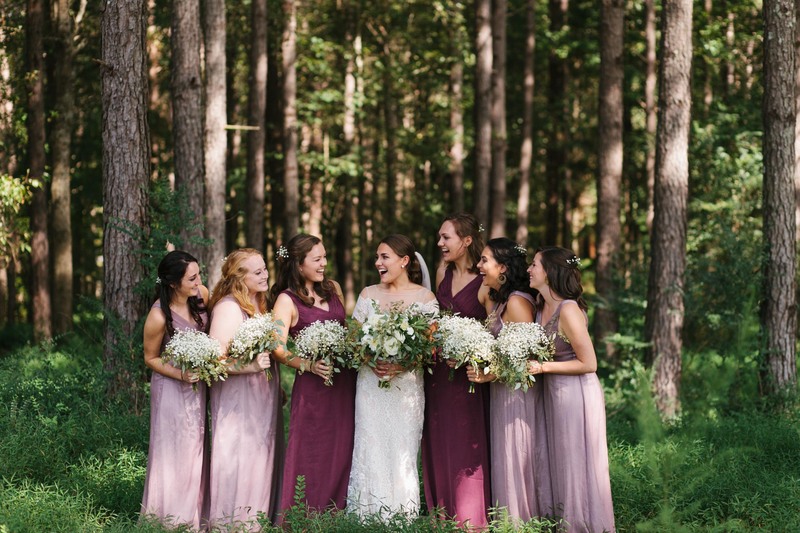 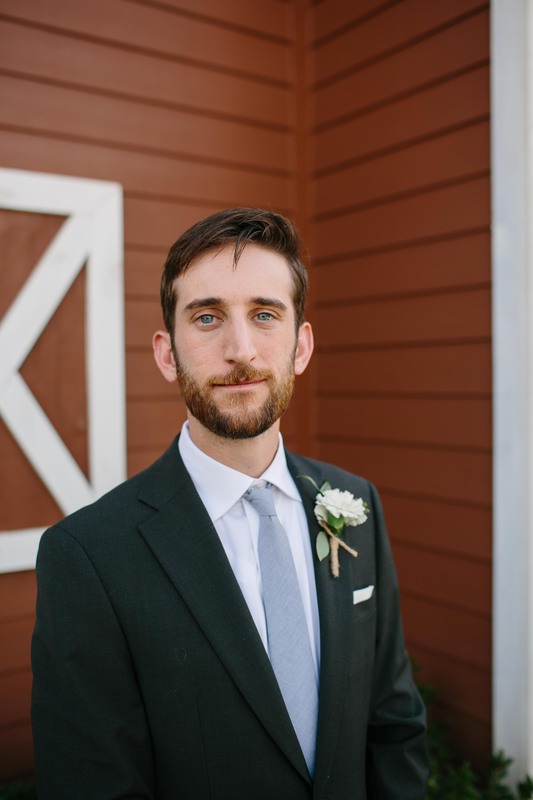 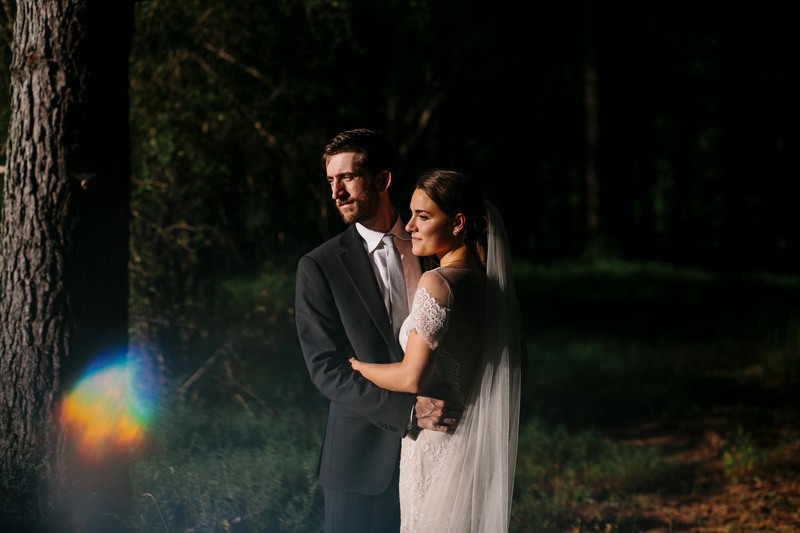 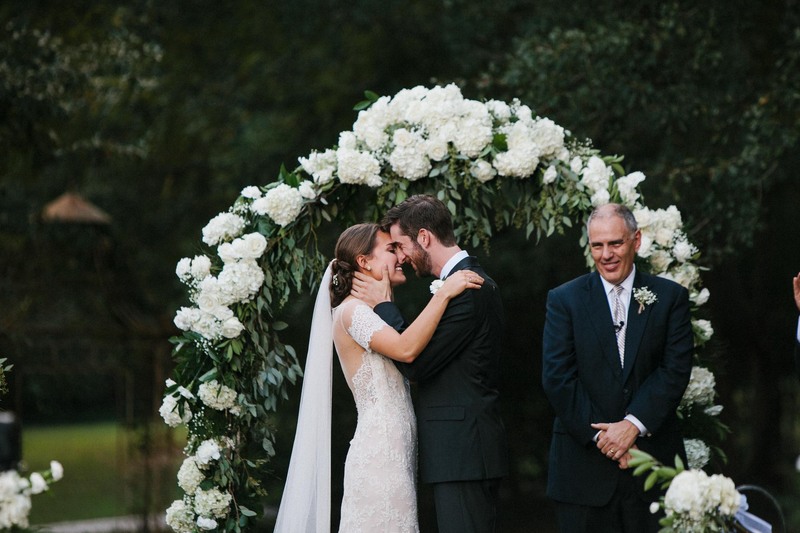 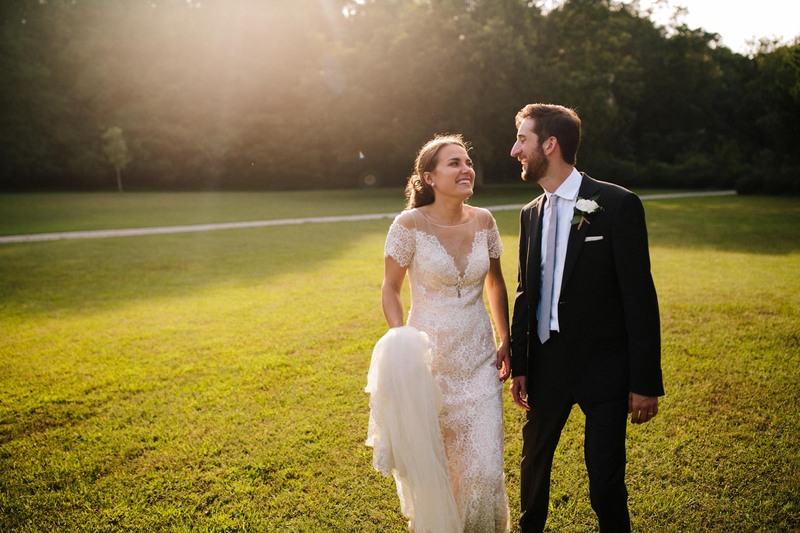 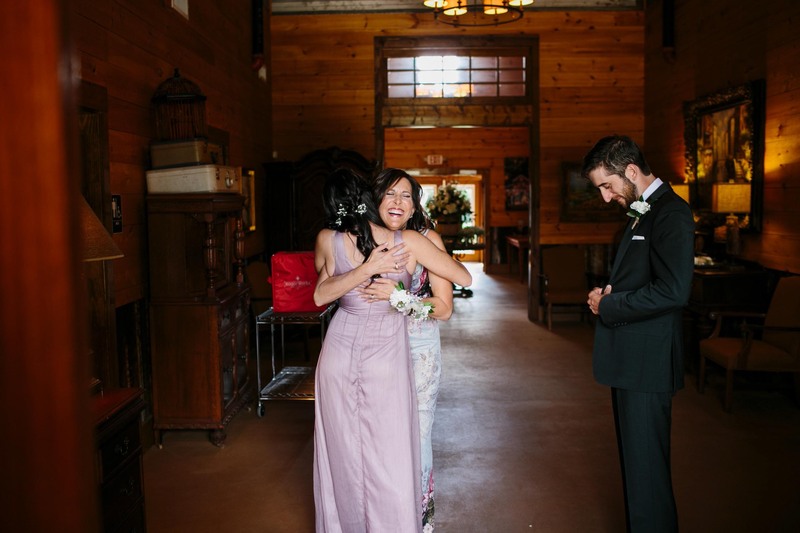 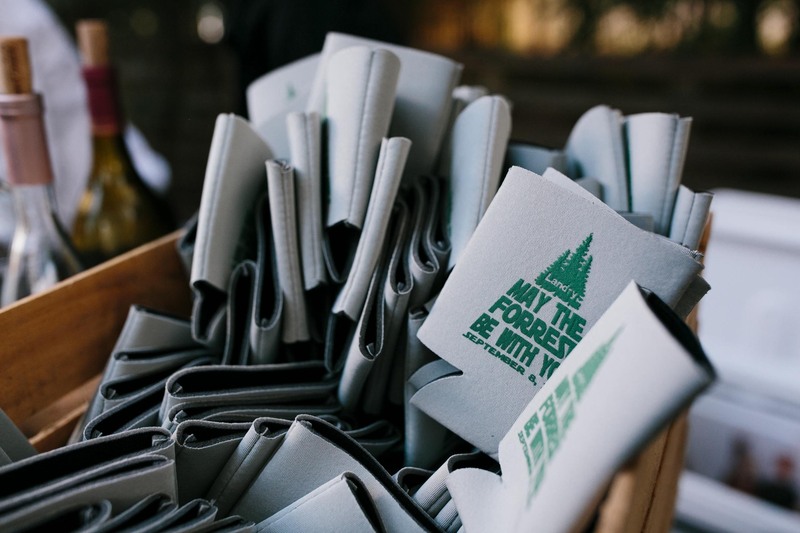 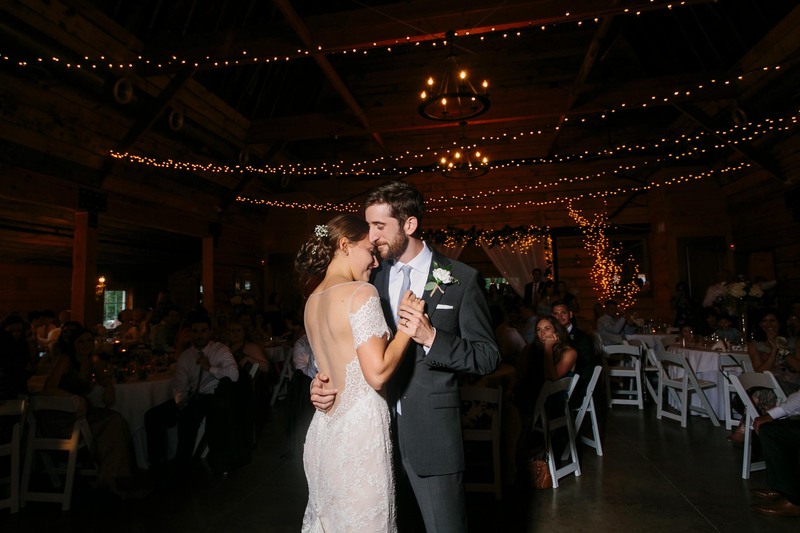 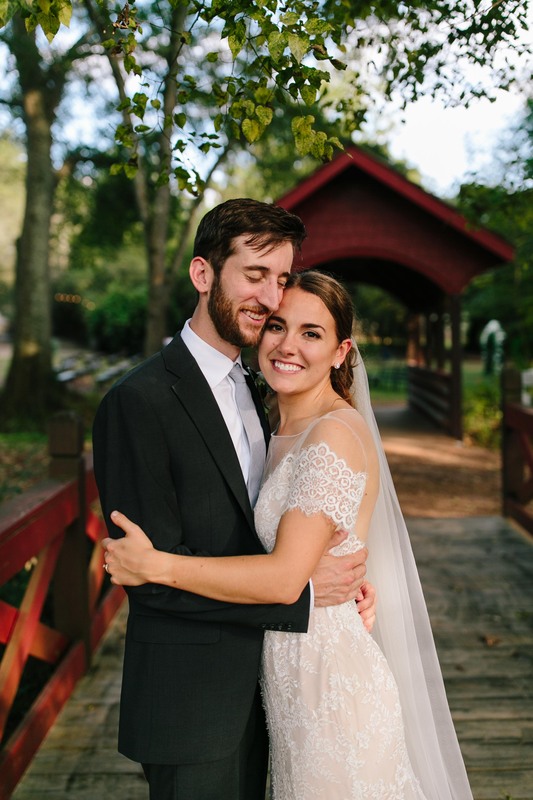 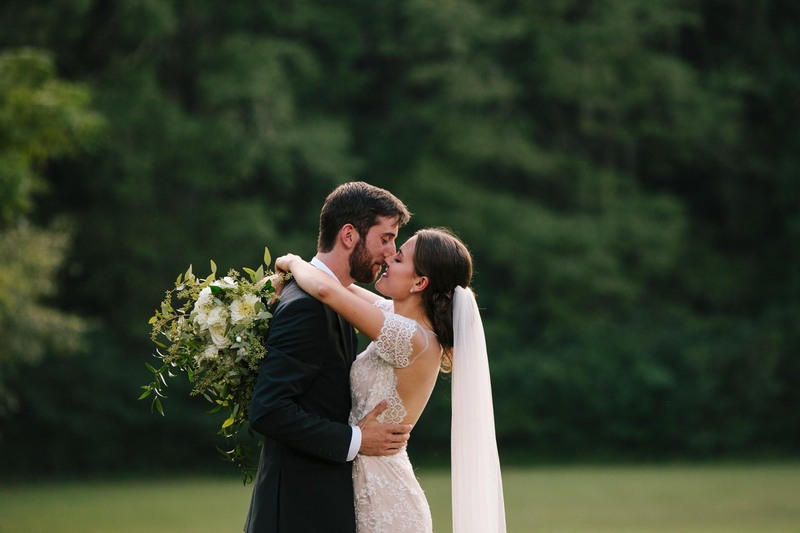 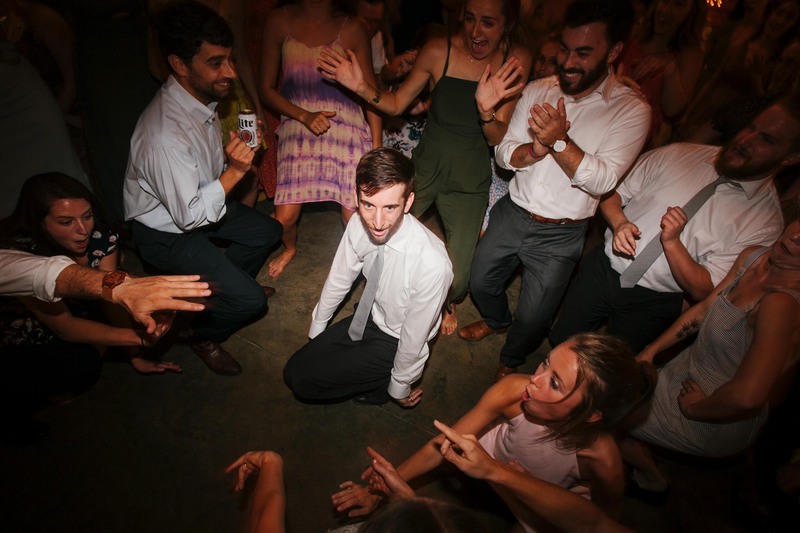 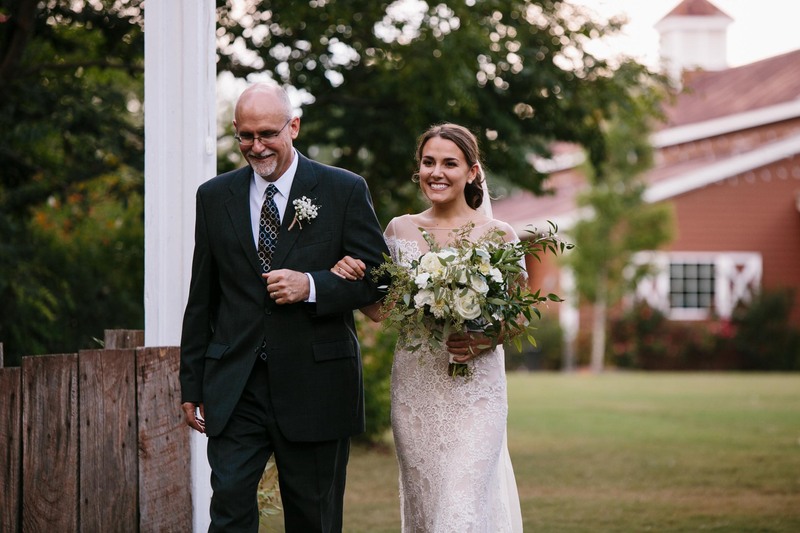 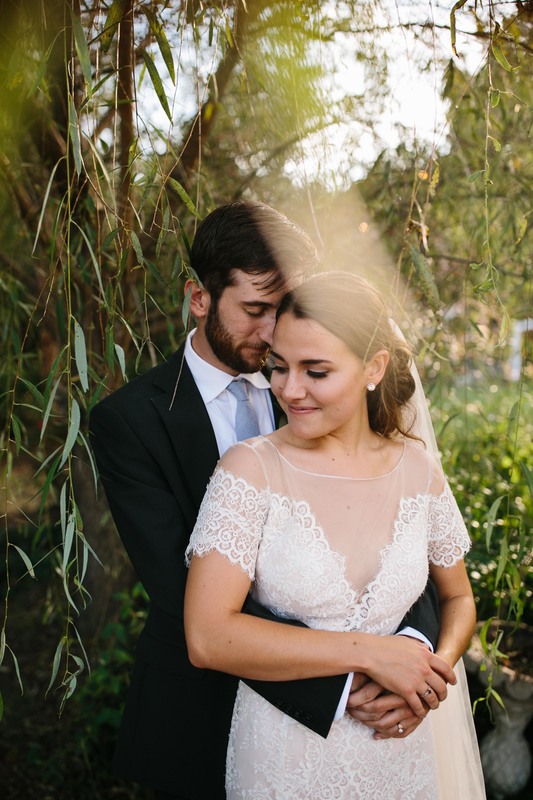 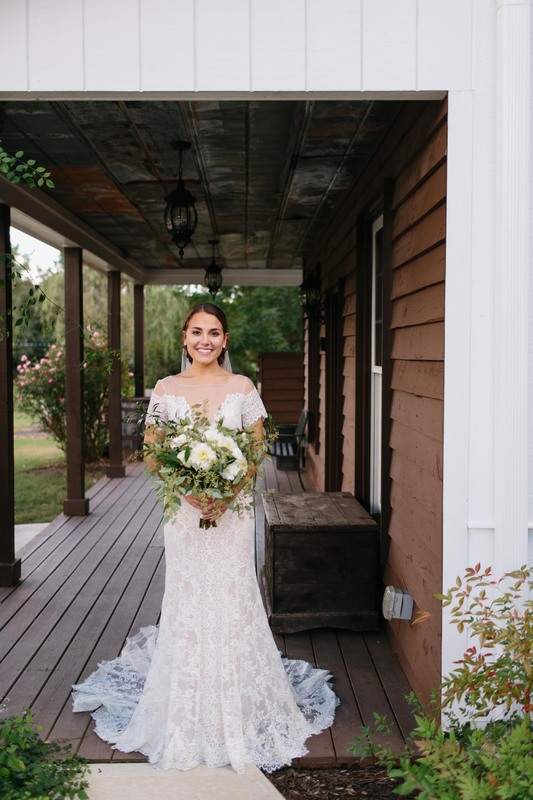 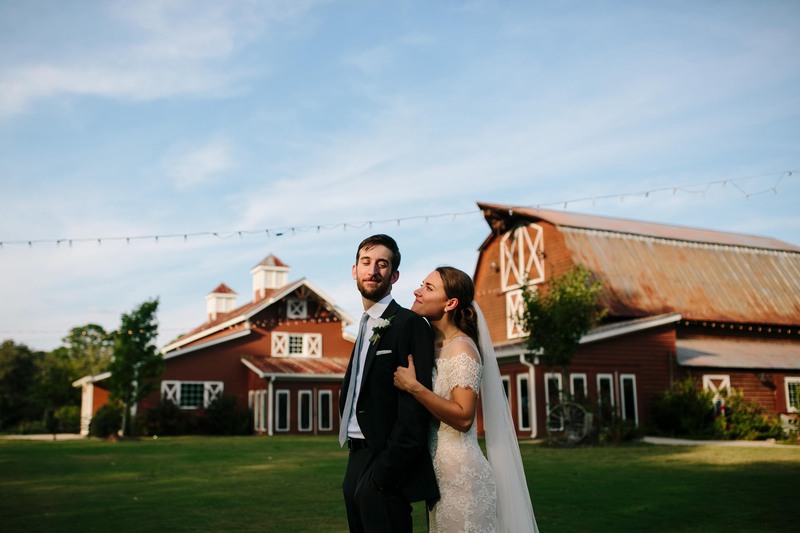 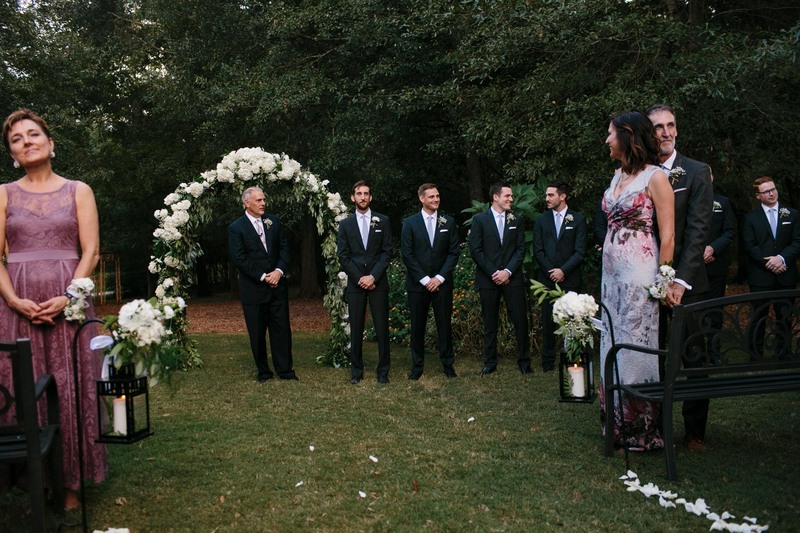 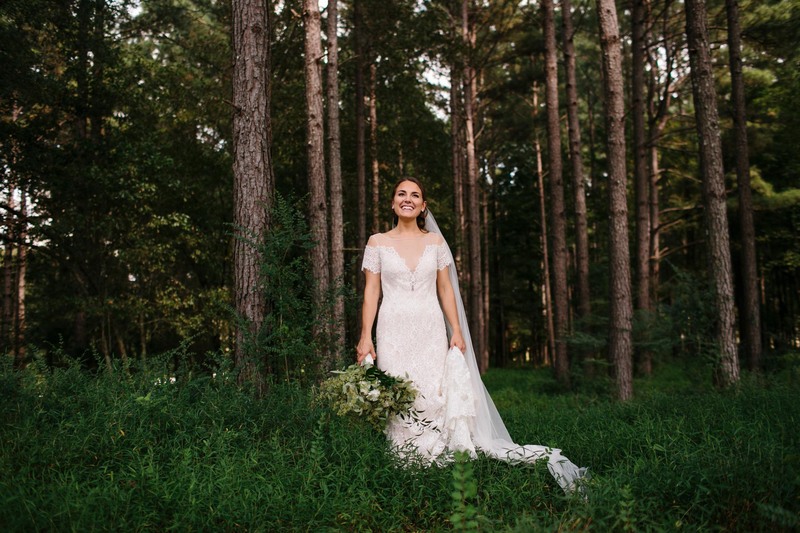 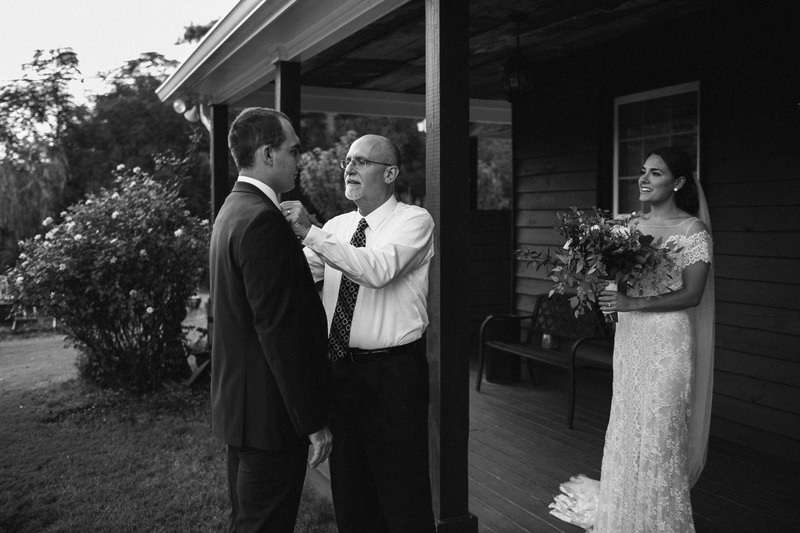 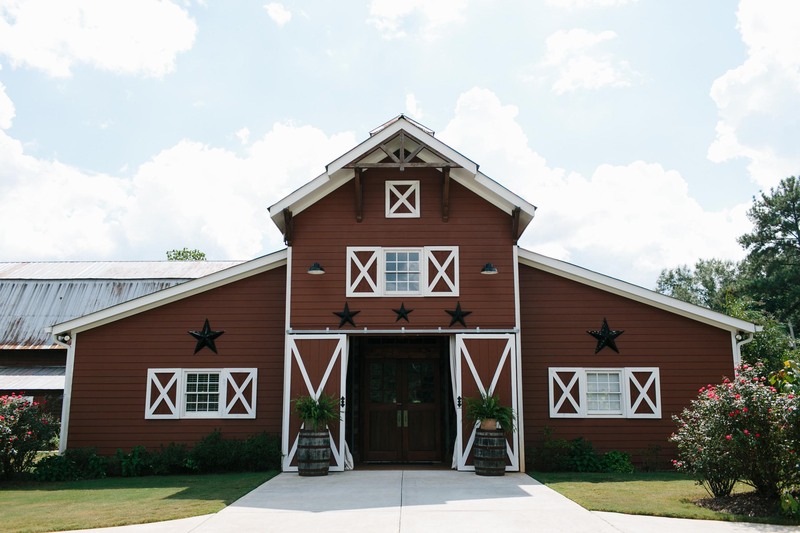 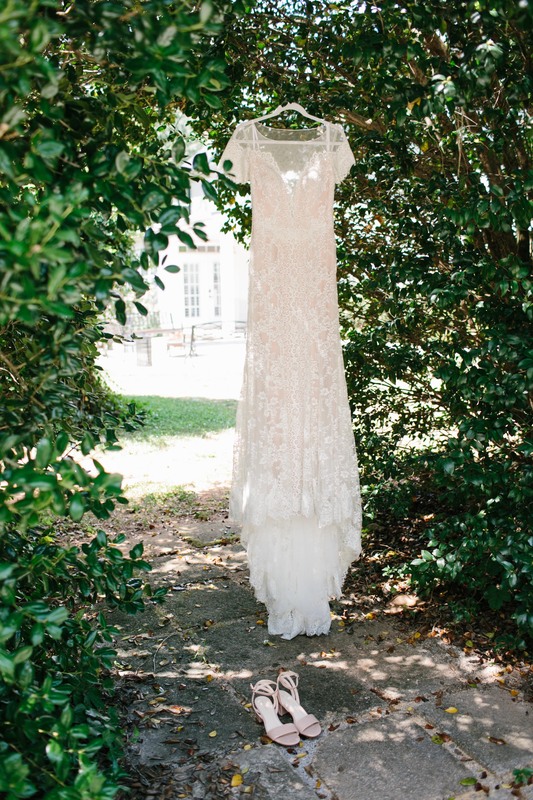 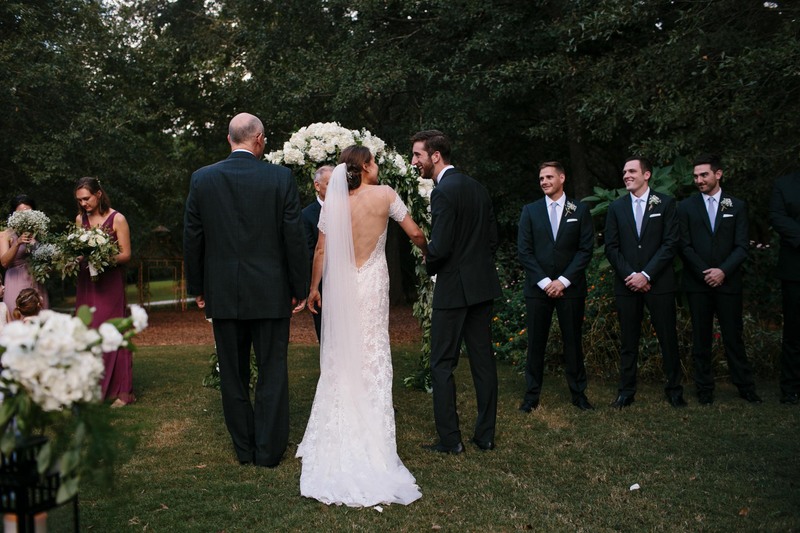 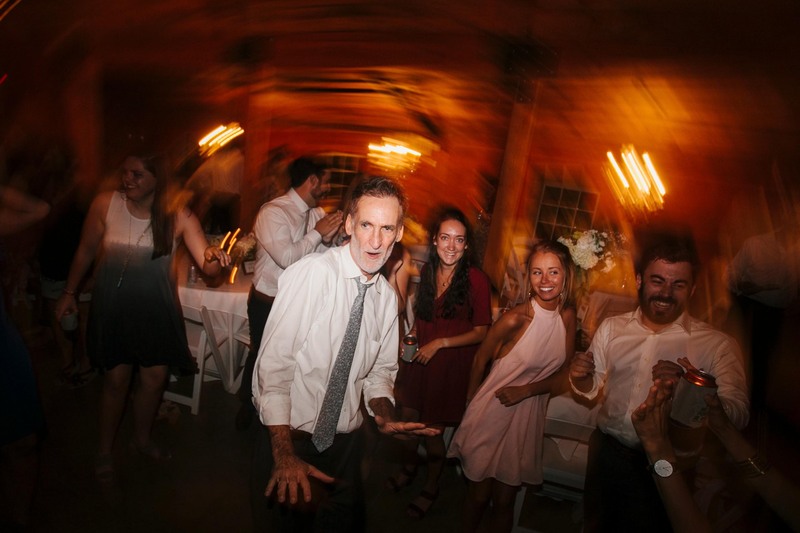 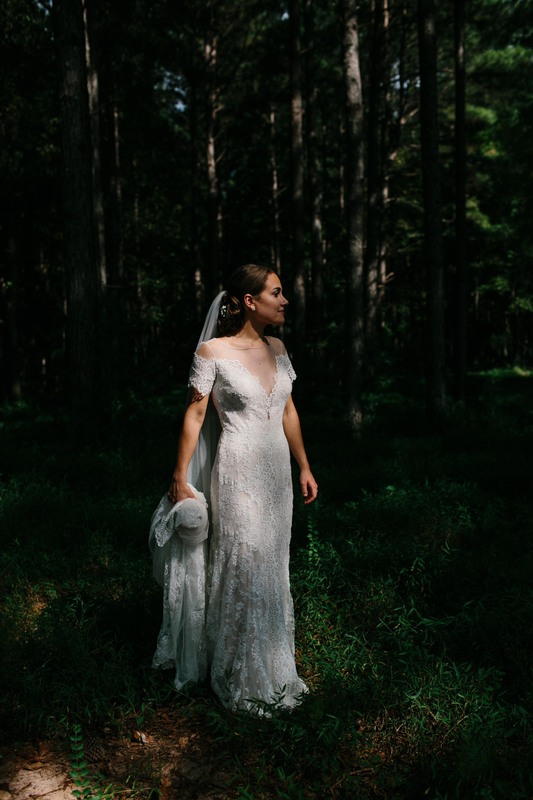 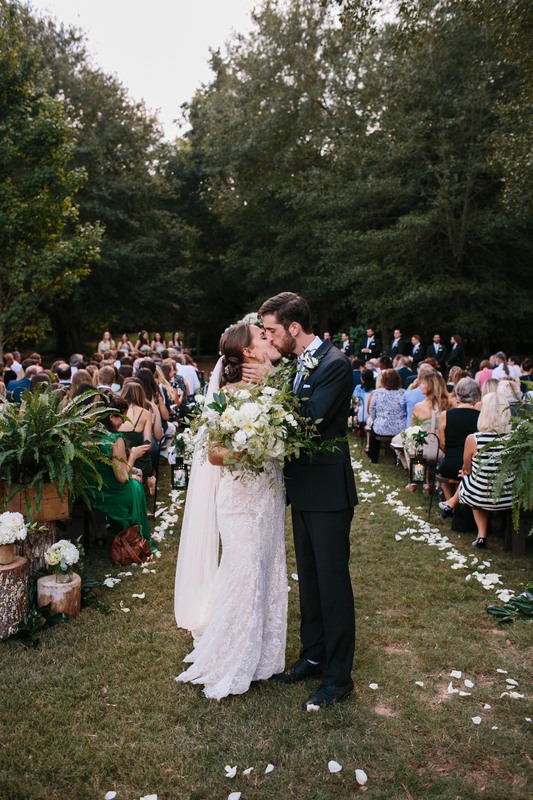 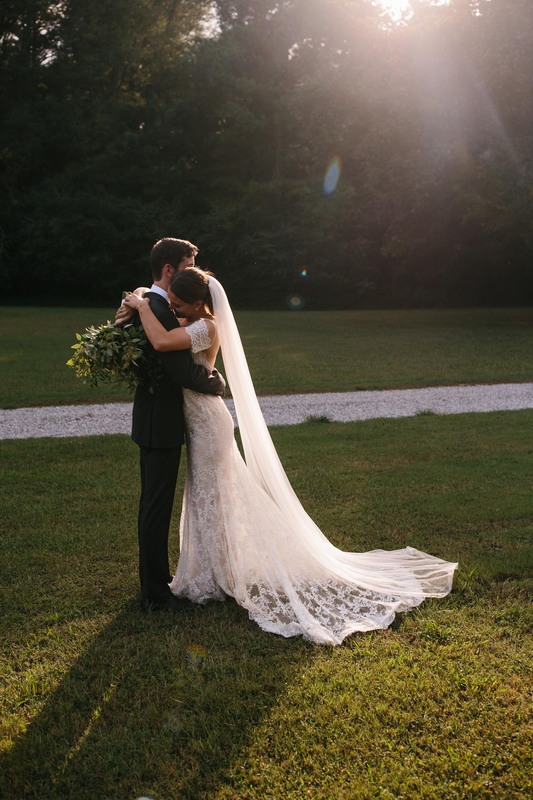 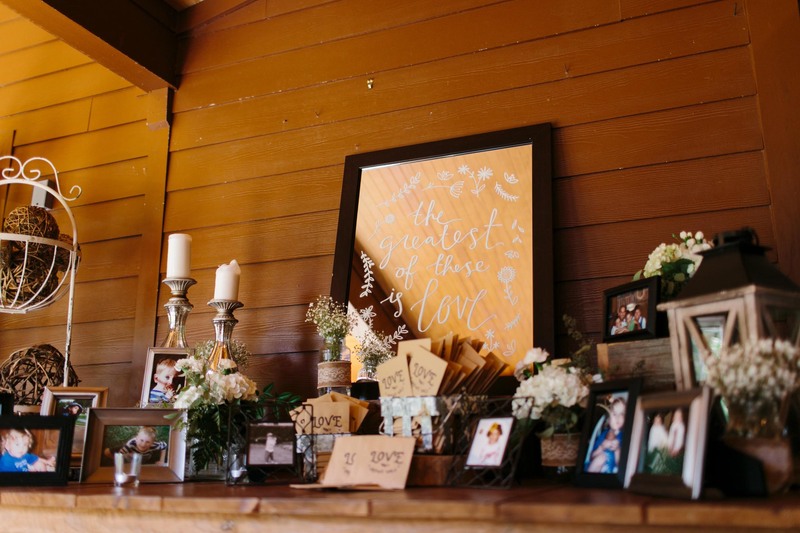 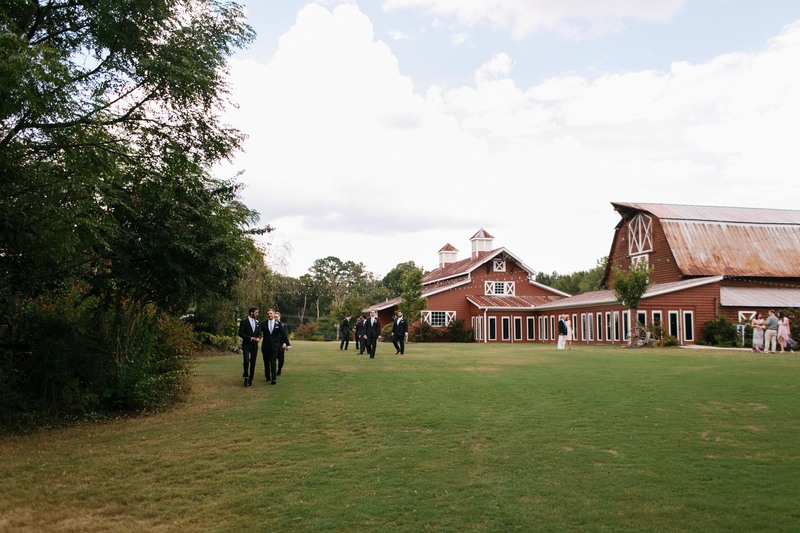 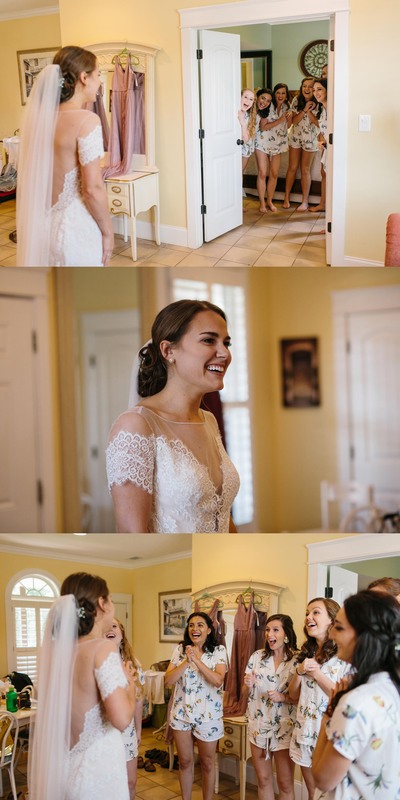 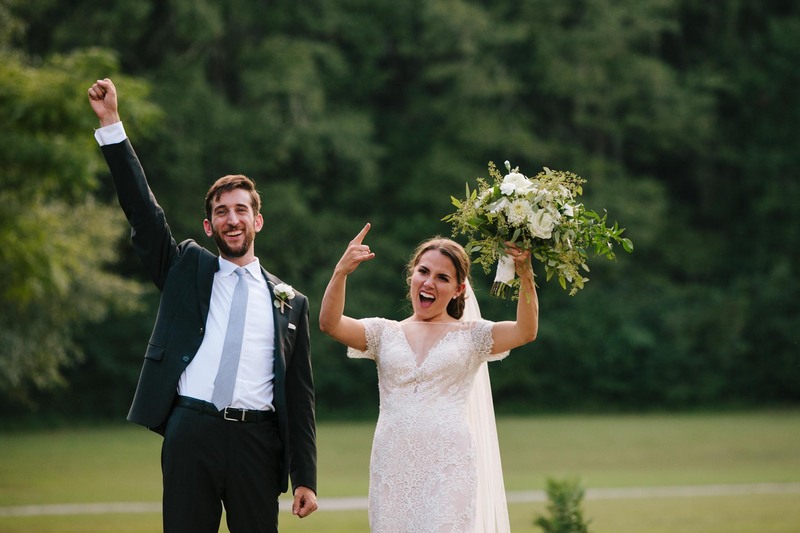 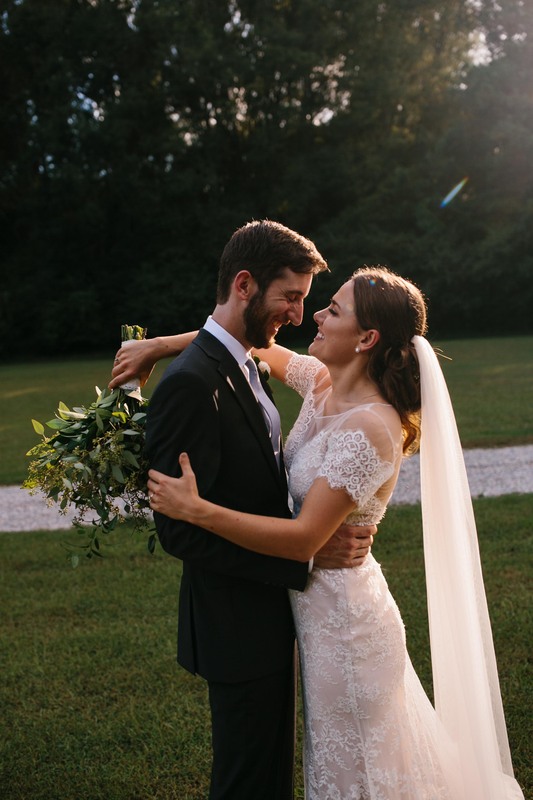 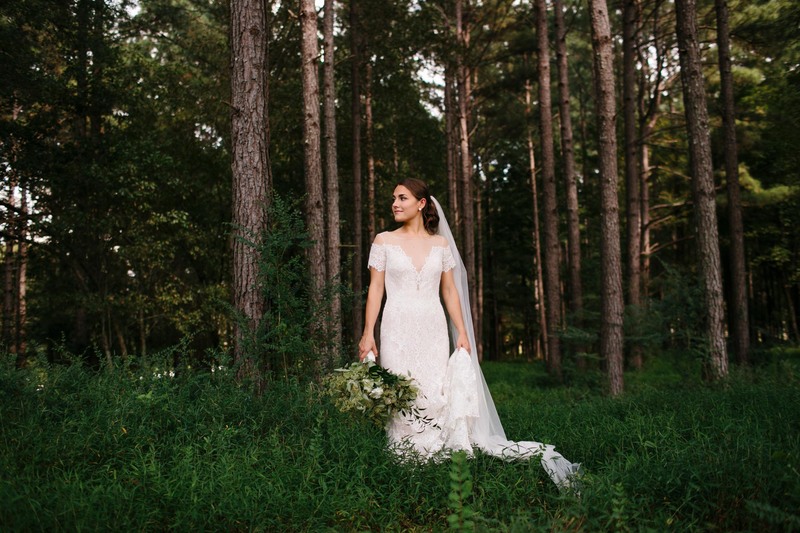 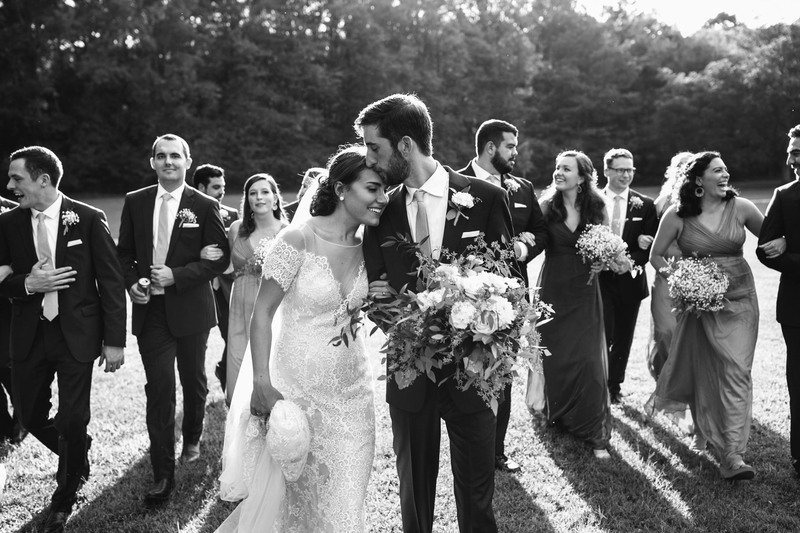 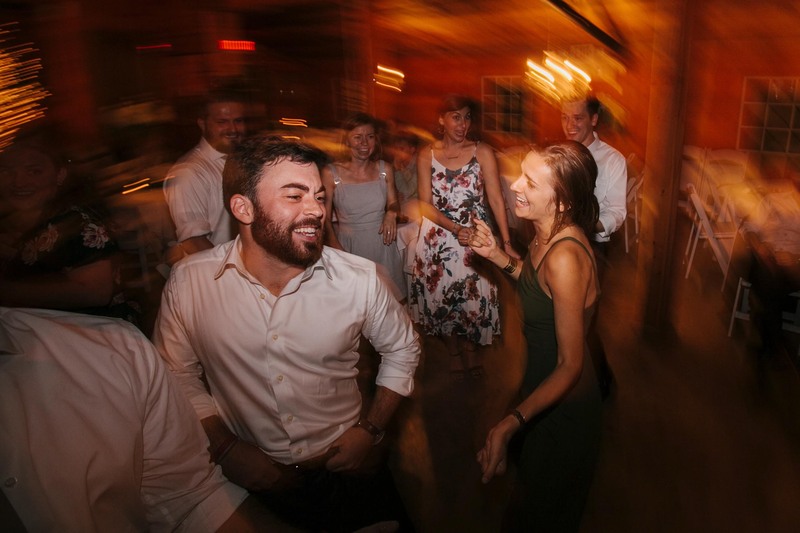 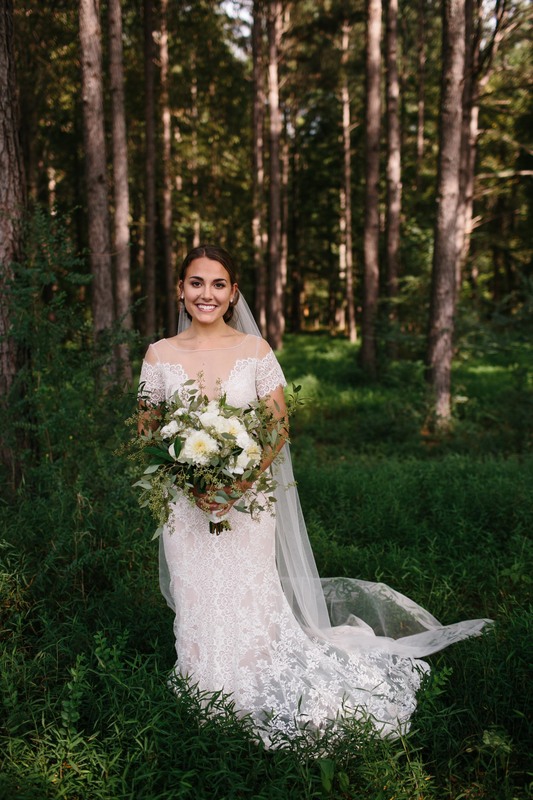 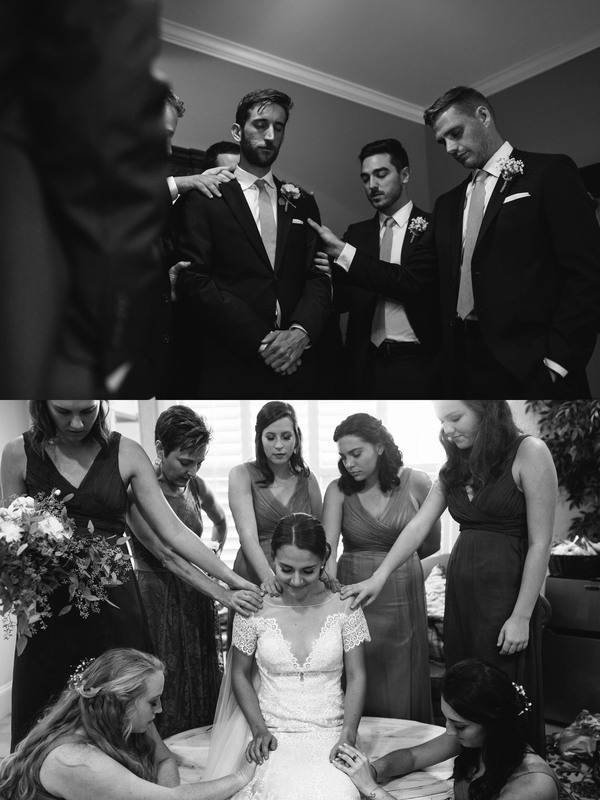 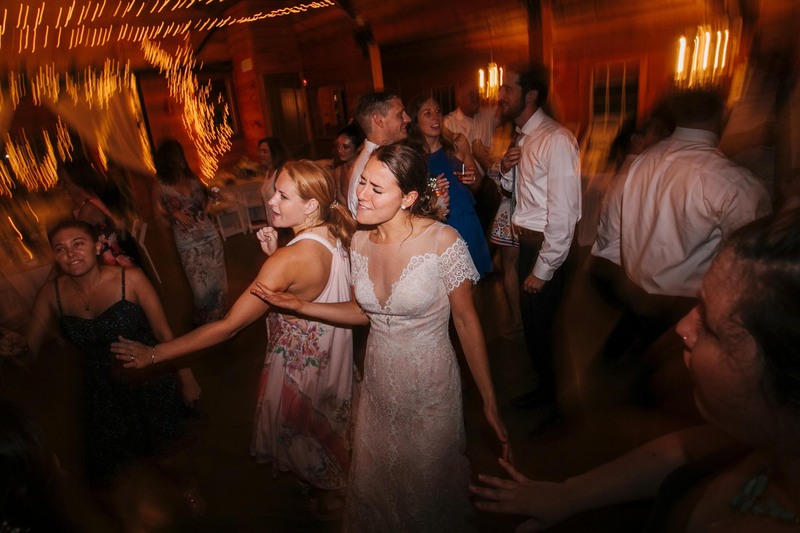 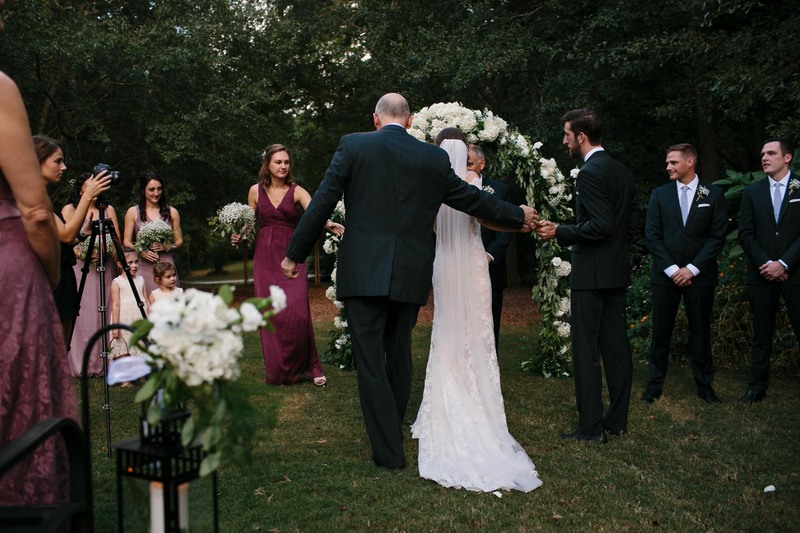 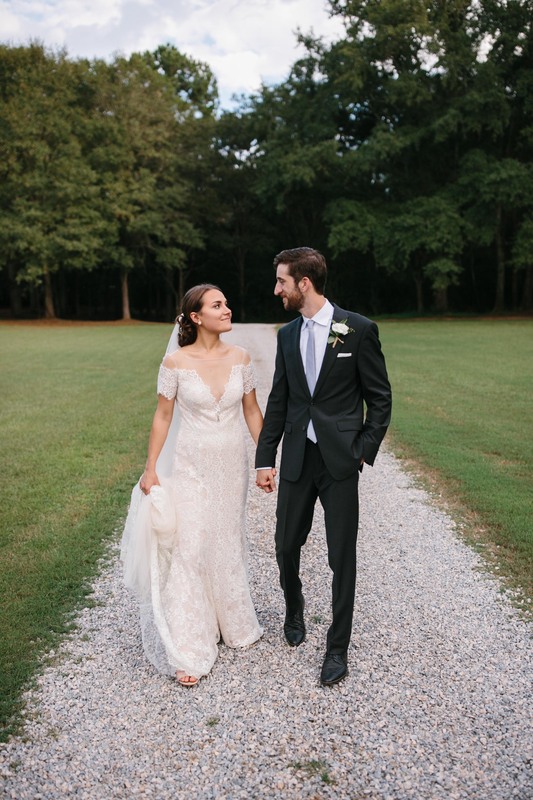 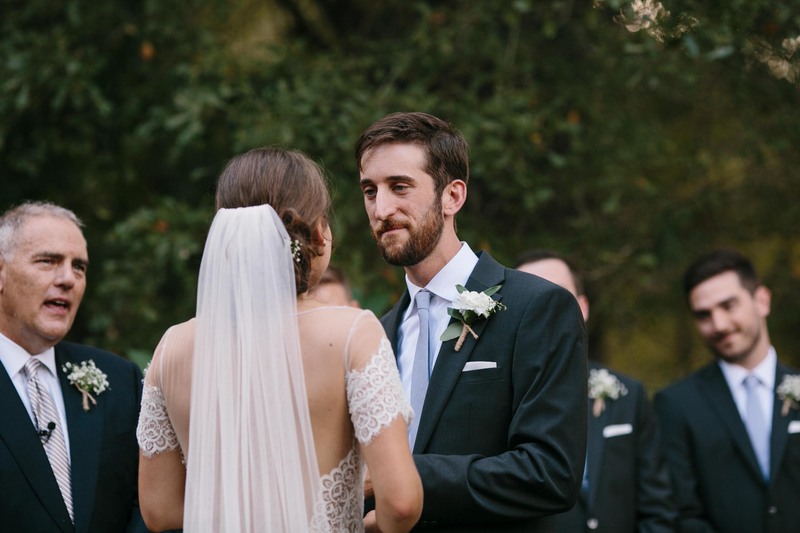 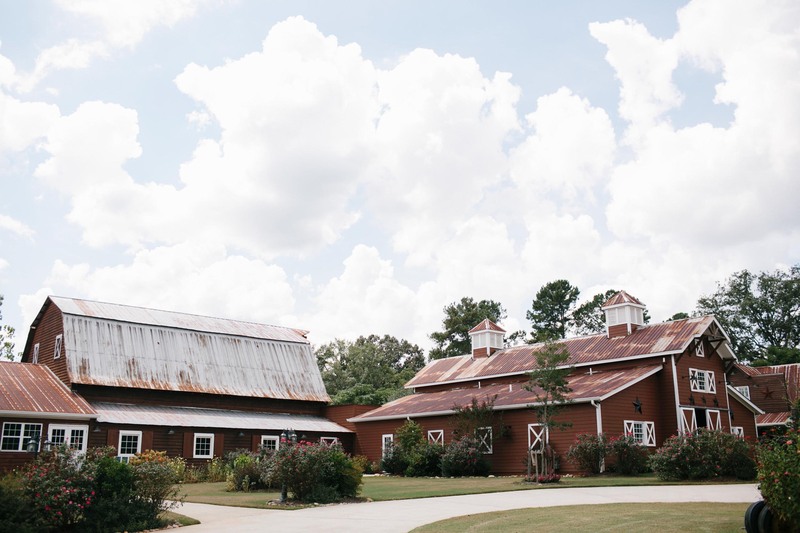 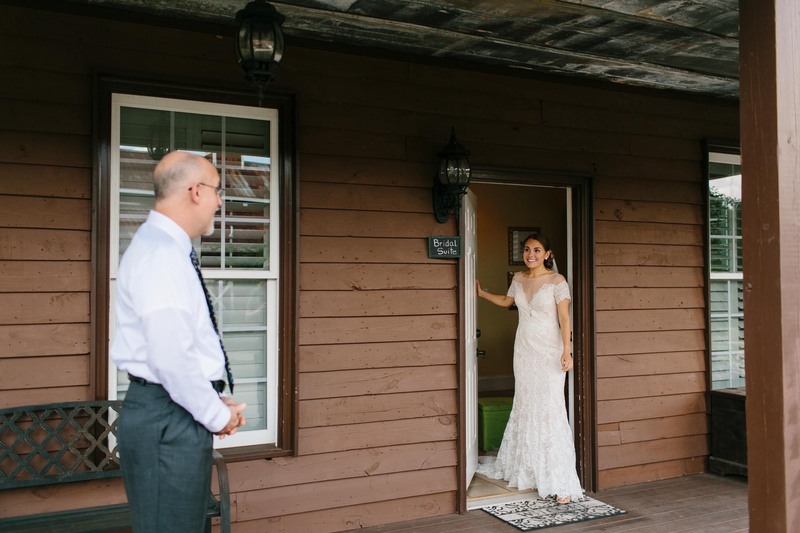 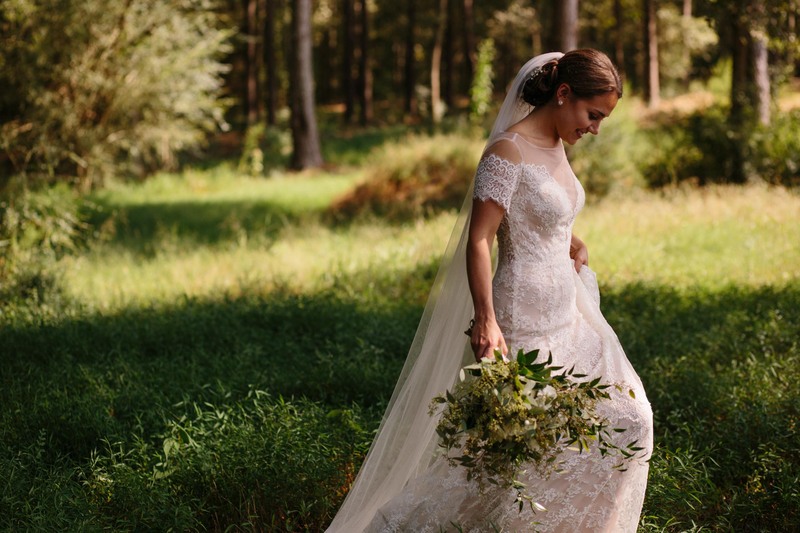 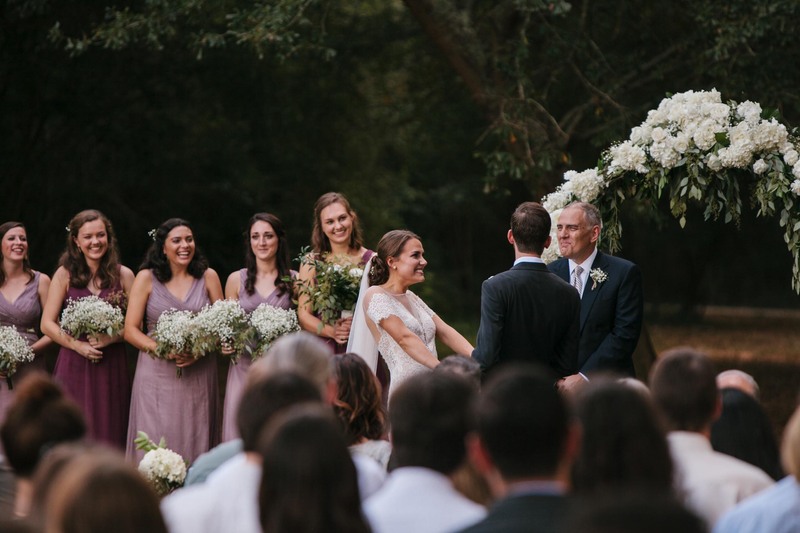 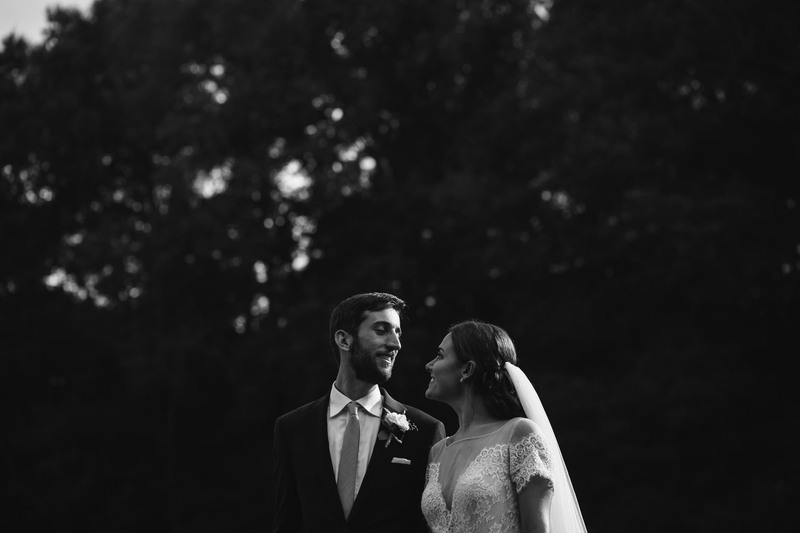 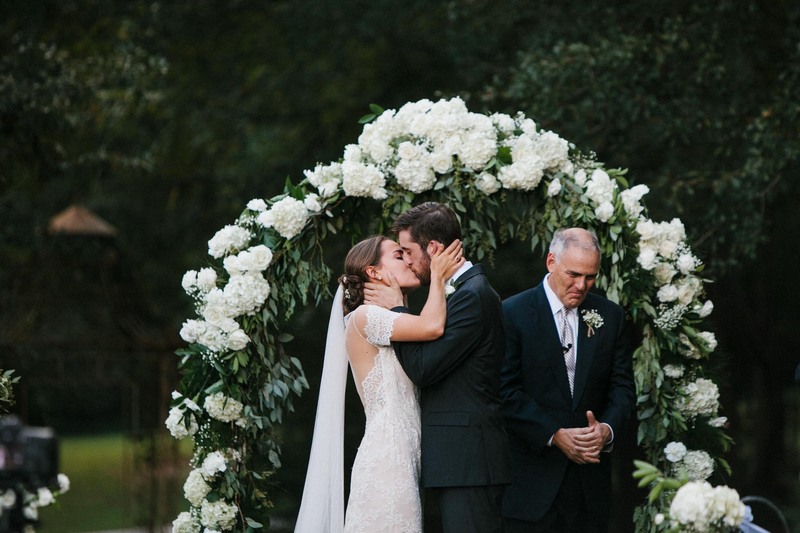 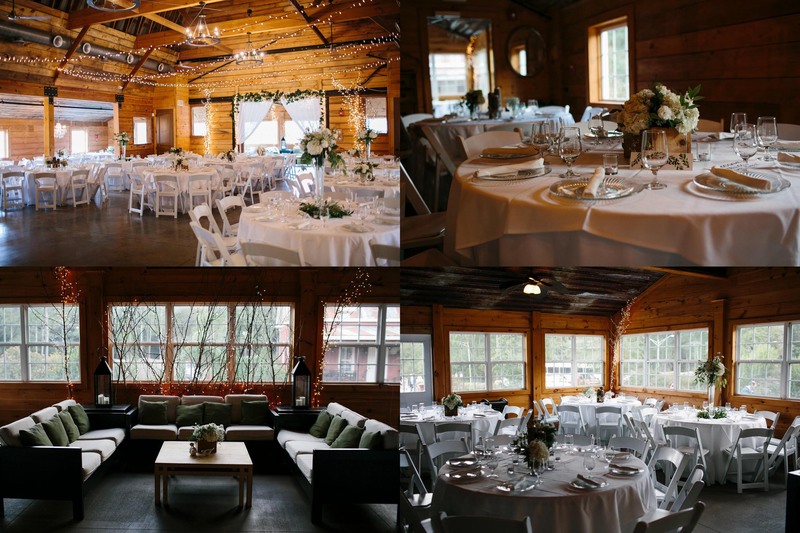 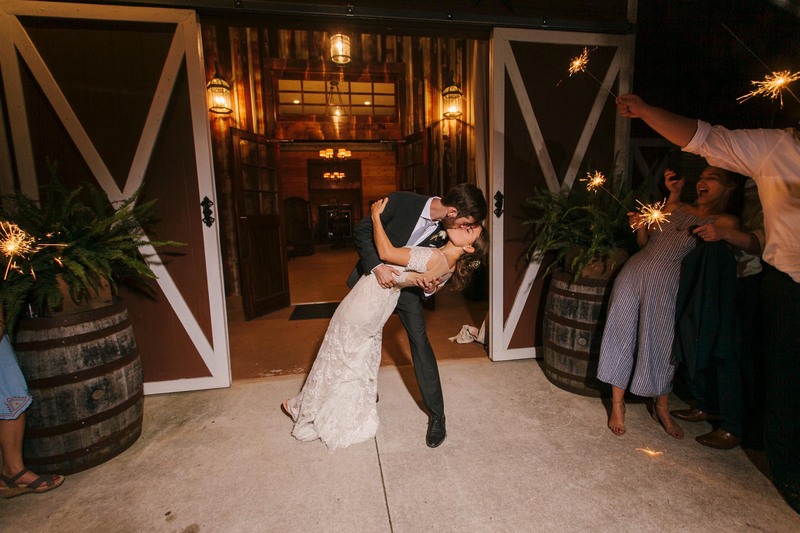 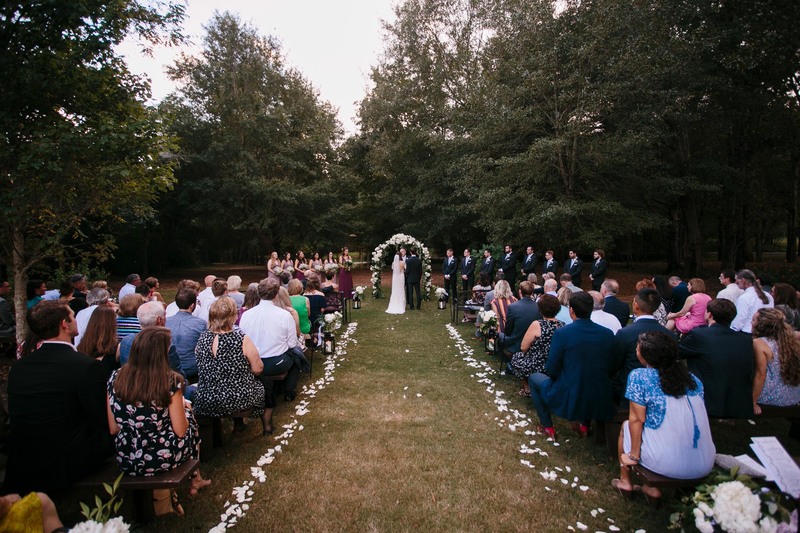 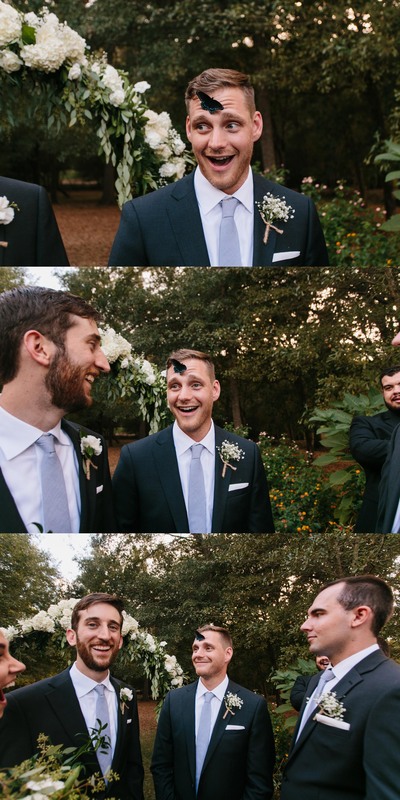 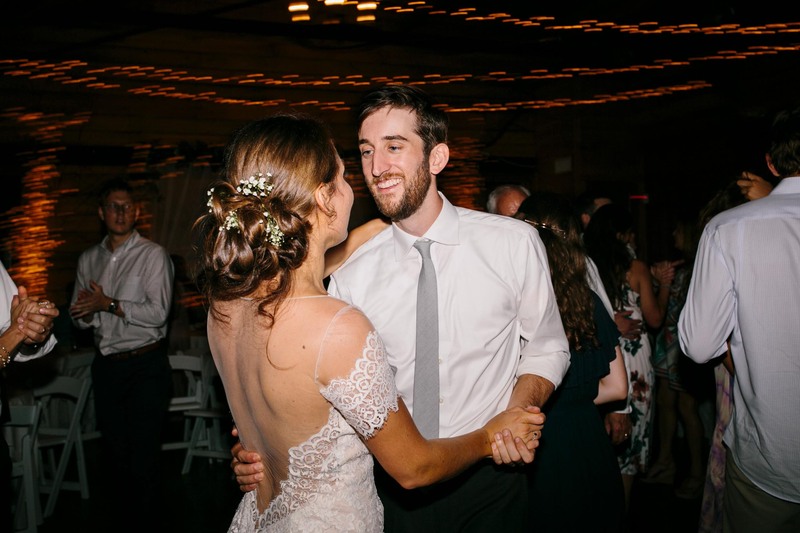 Forrest and Landry got married at 9 Oaks Farm located in Monroe, GA. 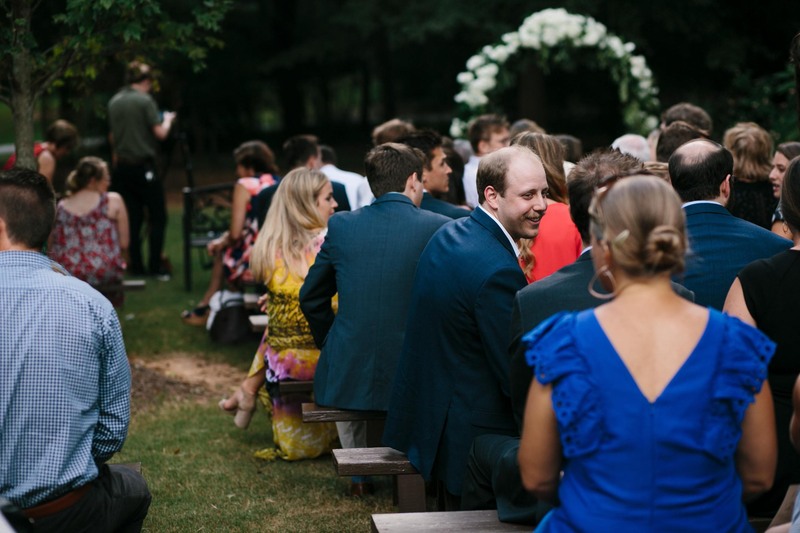 I had a blast celebrating alongside their family and so many mutual friends. 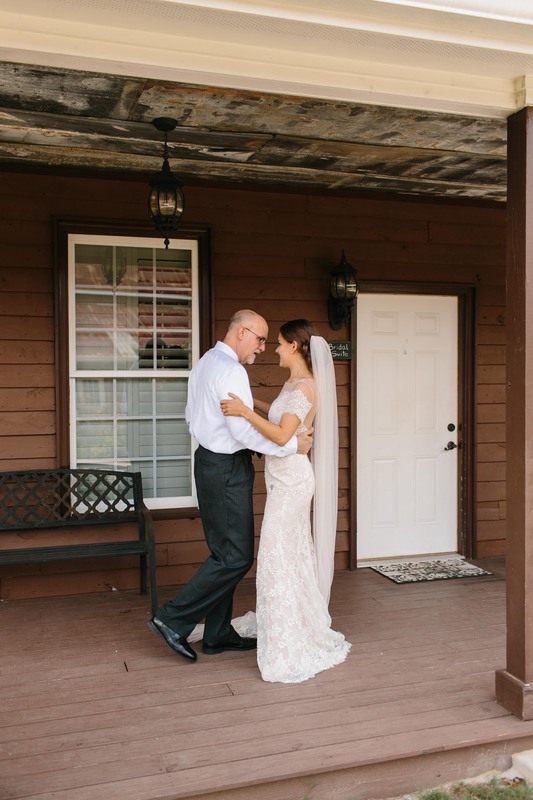 Thanks Forrest and Landry for trusting me and allowing me to serve you both!